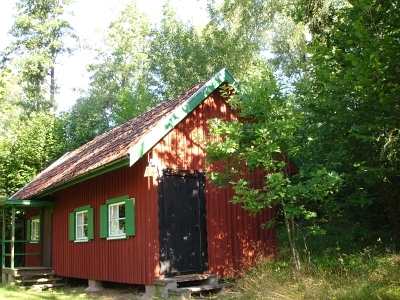 The Red Cottage was built in 1954. It has two rooms, one with shower. Hot and cold water, 4 beds (summer only). If you would like to help us maintain Marston Hill, Intercultural Center for Quality of Life, you can donate to Bankgiro 523-3804 or Swish 070-0098692. Please write: Donation, your name and address including e-mail. You can also become a member of the Marston Hill Society of Alumni – Friends of Marston Hill. The society will arrange an annual meeting with possibilities for board and lodging. Please write your name, address and email and we will notify you.